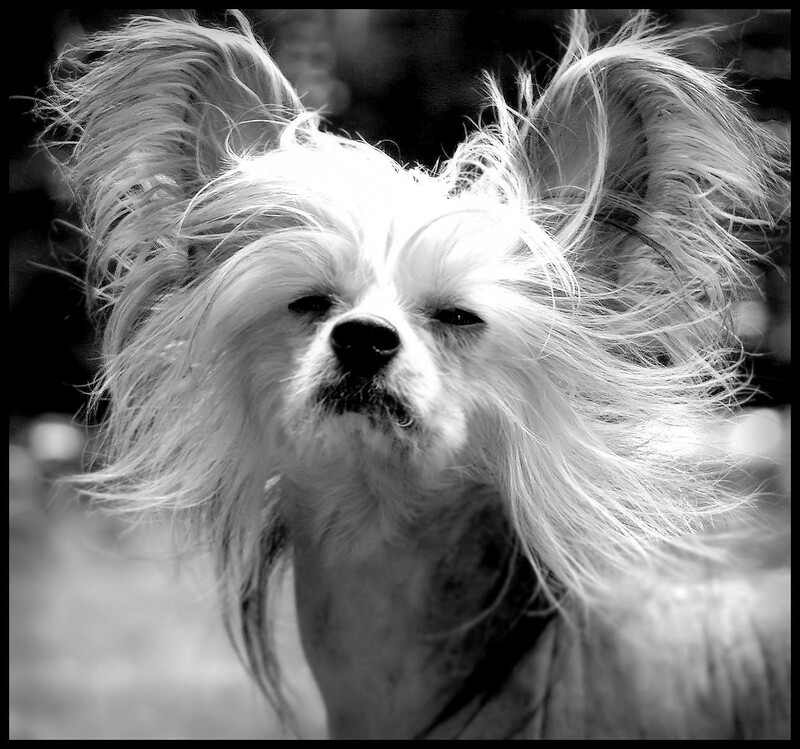 Most dog breeds shed hair, but there are those that will leave only little around the house. Among these are non-shedding small dogs, though the term low-shedding is more apt. Not all of them are created equal. 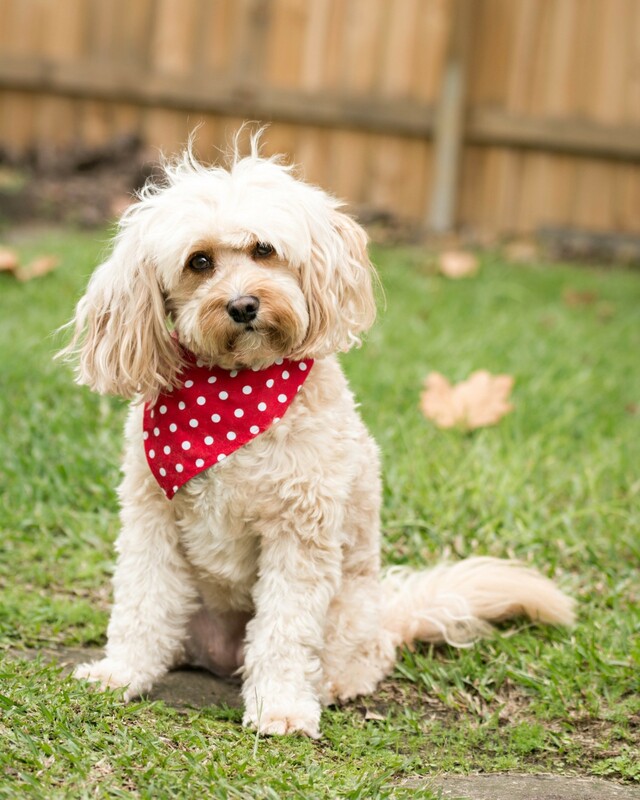 That means if you are on the hunt for this type due to your dog allergies, then you can’t still be too sure. You will have to check whether it is dog saliva or dander that you are allergic to. Yet, preparation is the key to having a harmonious future relationship with your pet canine. Here is a list of non-shedding small dogs, as well as medium-sized ones, to help you narrow down your options. This toy breed member does not produce a big mess out of hair fall. 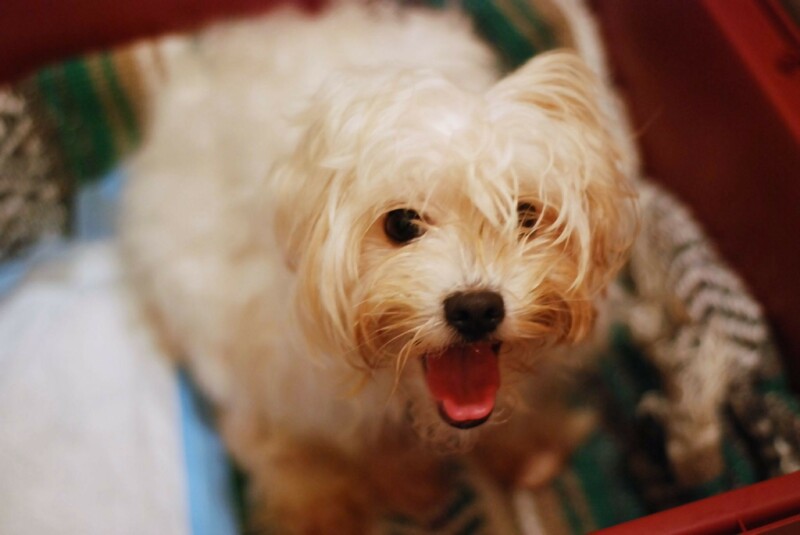 In fact, this shaggy-looking, coarse-coated pooch does not shed hair. As its name suggests, this dog has no body hair except for whiskers and eye brows. This fella is recommended to people with allergies to dog hair and dander. 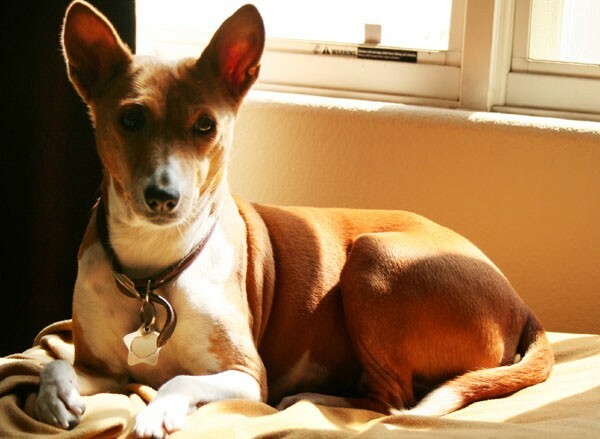 A high-spirited canine, the Basenji can scale any space unrestricted. That makes it a great playmate indoors and outdoors. 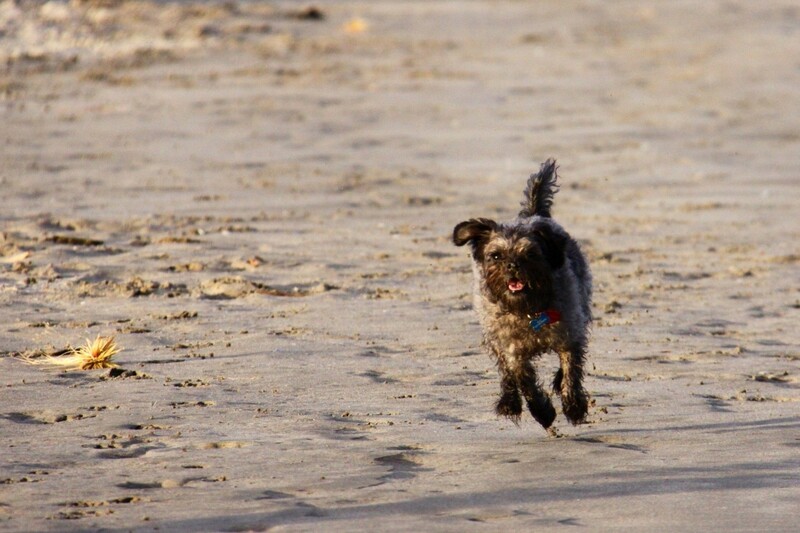 At 18 to 22 pounds, it is still considered a small dog though it’s relatively larger than its cousins on this list. 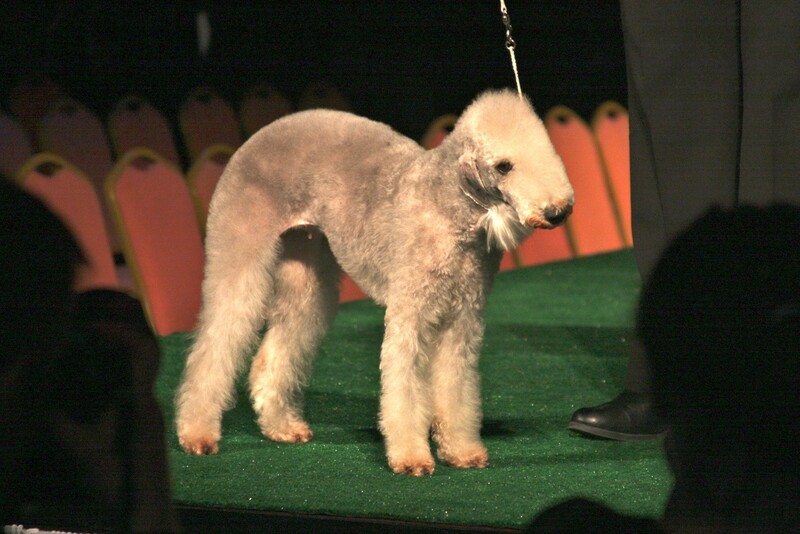 A Bedlington Terrier actually resembles a lamb. 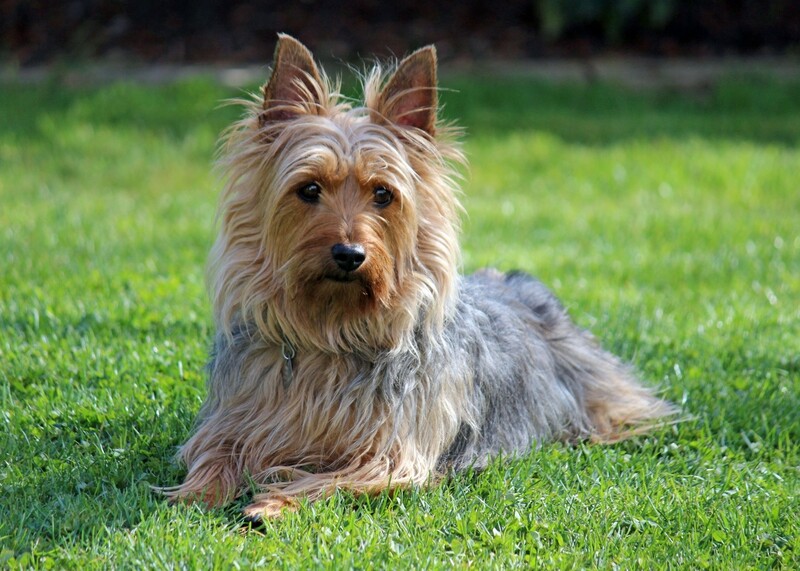 Though its hair looks abundant and high-maintenance, this breed only has little shedding history. This thick-coated toy breed is allergic person-friendly. Its congeniality also extends to other pets. 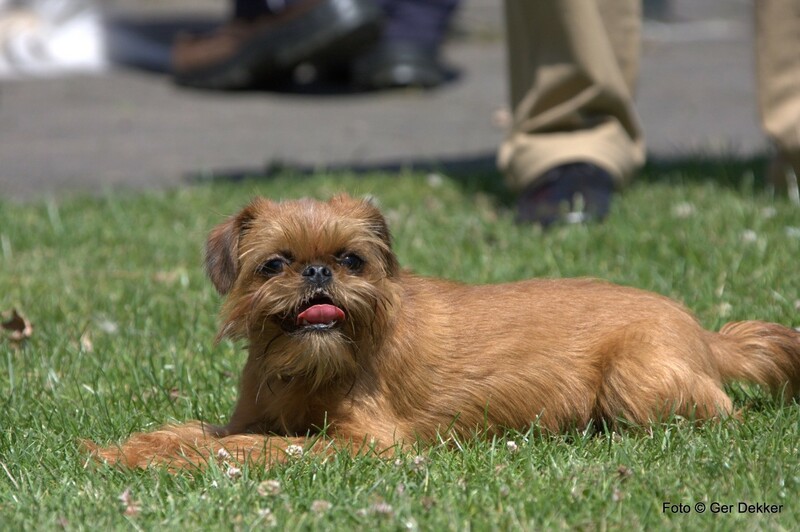 The Brussels Griffon is another toy breed. It is not always true that Griffies are non-shedding dogs, because the ‘smooth coat’ type sheds seasonally. Go for the rough coat variety instead if you want a non-shedder. For someone small to medium sized, Cairns indeed have minimal requirements. They are recommended not only for allergic people but also for children. The Hairless and Powderpuff varieties shed very little to no hair at all. They mix well with other pets and usually have minimal health problems. 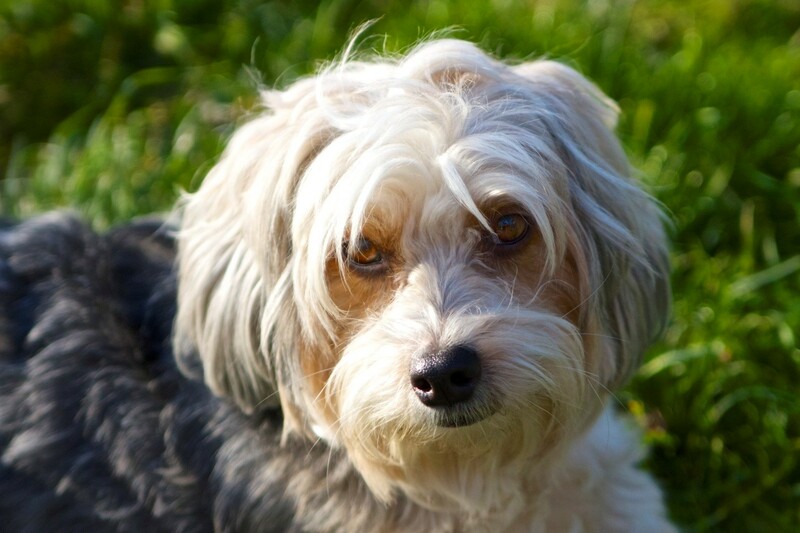 Though stray hair from the Havanese is minimal, a small amount of dander is enough to make allergic individuals miserable. 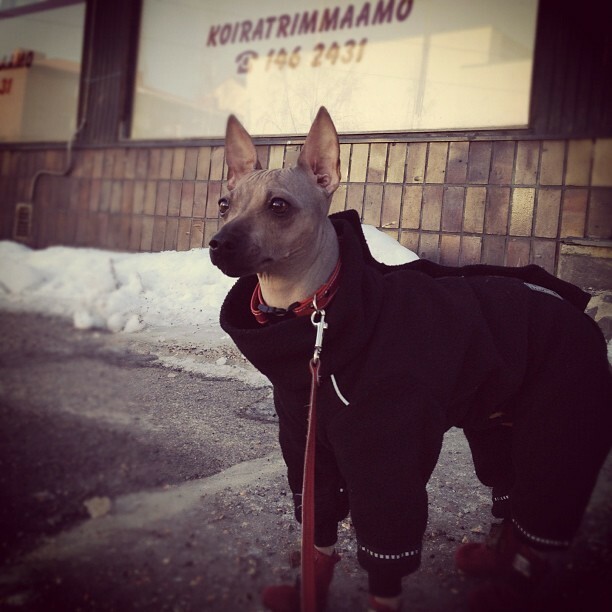 The Italian Greyhound is non-shedding but may shake off a small amount of dander. Test your tolerance before going for this breed. 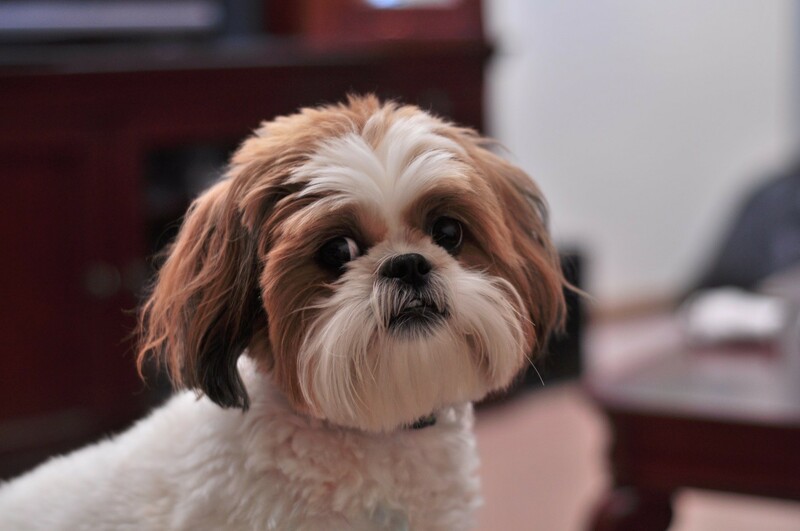 The Lhasa Apso looks like a plush toy from afar. It is also on the low side of shedding. 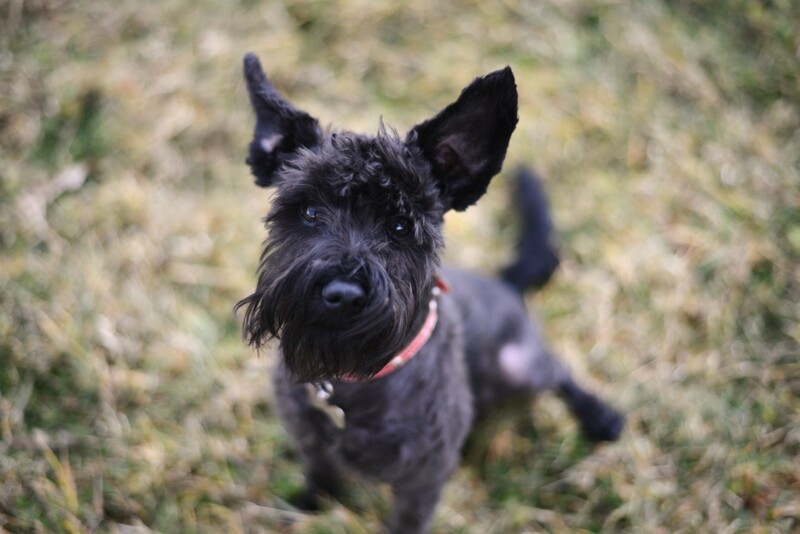 But you need to be committed in taking care of it, as this entails frequent brushing, clipping, and trimming of the dog’s hair and other body parts, including the ears, nails, and pads. 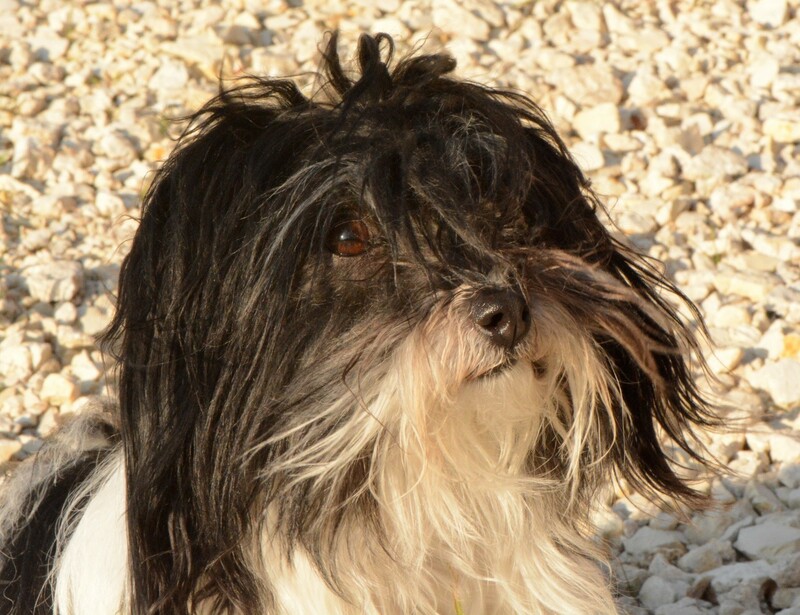 Though the Maltese is outright charming, this canine is not for everybody. It is fragile, high-maintenance although it loses only a small amount of hair. 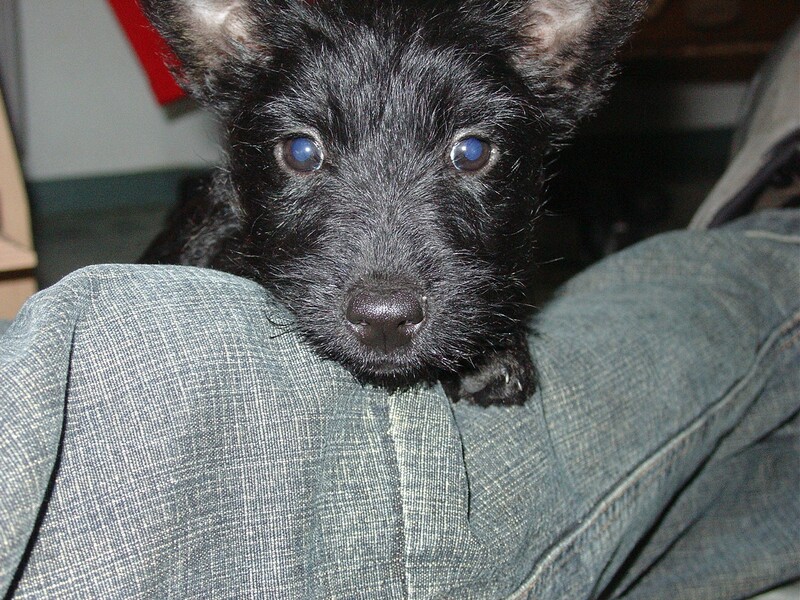 The smallest of the working terriers, this breed loves being surrounded by people. It sheds hair minimally and will grow up well in a calm environment. 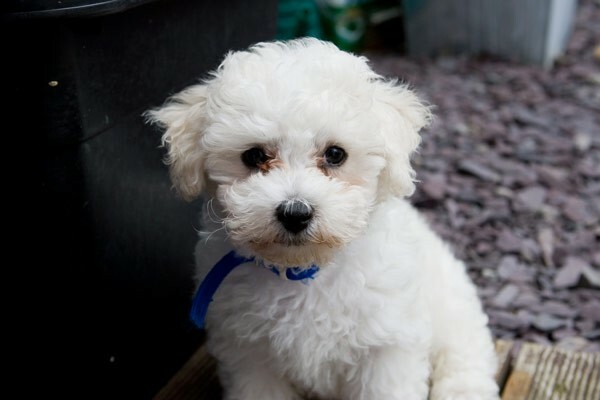 Toy, miniature, or standard, poodles do not shed hair excessively. So, choose which variety will work best for your type of family. If you have little children, go for the toy variety. Schnauzers will need workout from time to time. So if you enjoy walking, might as well stick with this breed. These non-shedding dogs – of miniature, standard, or giant variety – can adapt to the apartment life without making a lot of fuss. These medium-sized pets lose only minimal hair, so they won’t mess up your furniture, floor, and home in general. 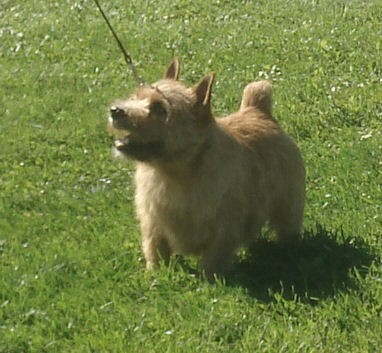 Families are typically drawn to this breed because of its size and temperament. Yet, raising it takes risk and caution because it gets sick easily. 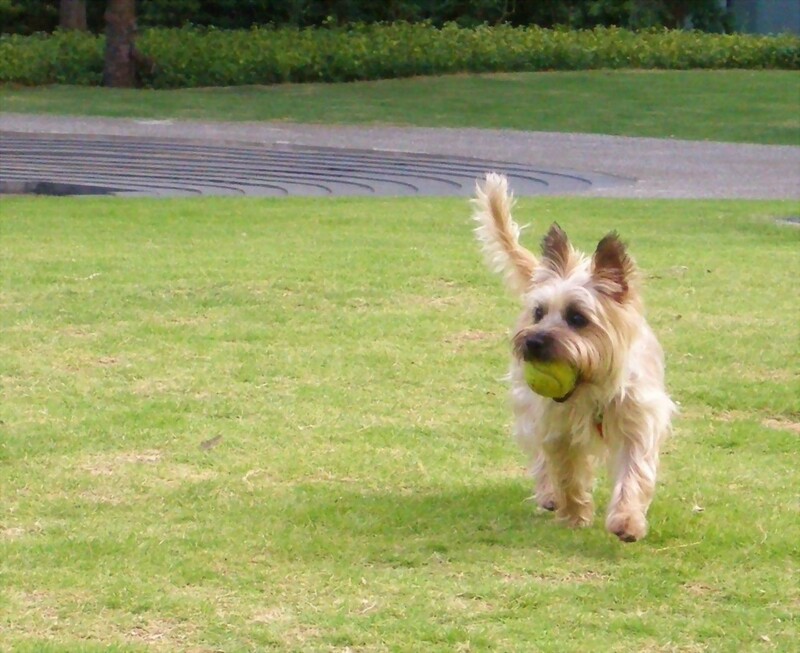 This purebred has similarities to the Yorkshire terrier, what with its thick coat and boundless energy. You won’t also have to worry about excessive shedding of hair. The Tibetan terrier is hard to find. So, you may want to take advantage of the moment when you bump into a breeder. Great news: this social breed is non-shedding as well. 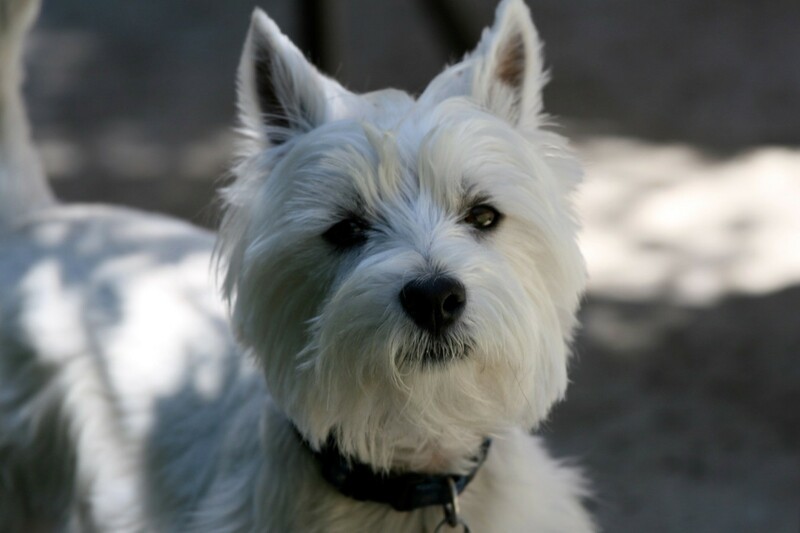 Westies are medium-sized dogs, but they shed only a small amount of hair. If you or anyone from your household is allergic, visit a center to determine your threshold for dander. 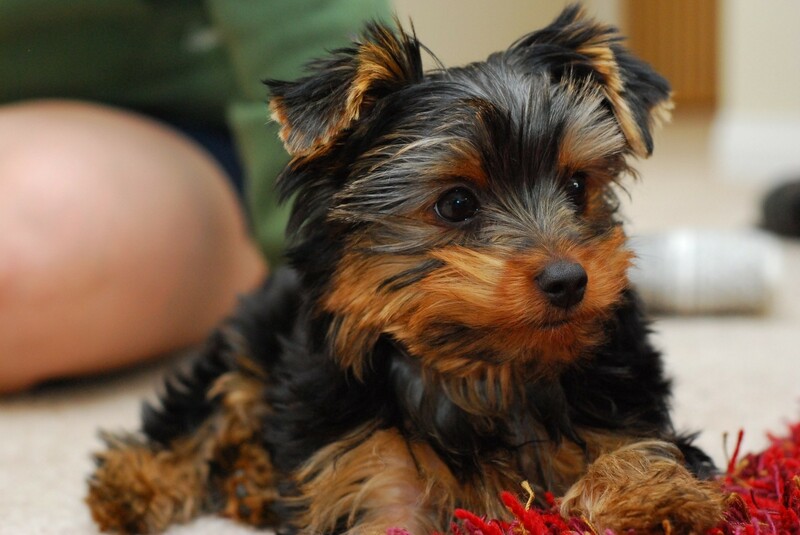 Despite their lush coat, Yorkies lose very little hair. 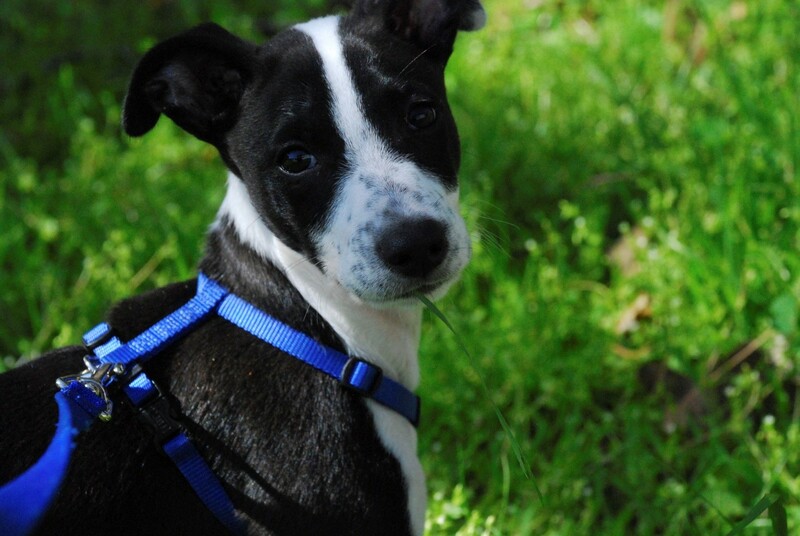 Bringing home this adorable breed won’t also be an issue for an allergic family member. 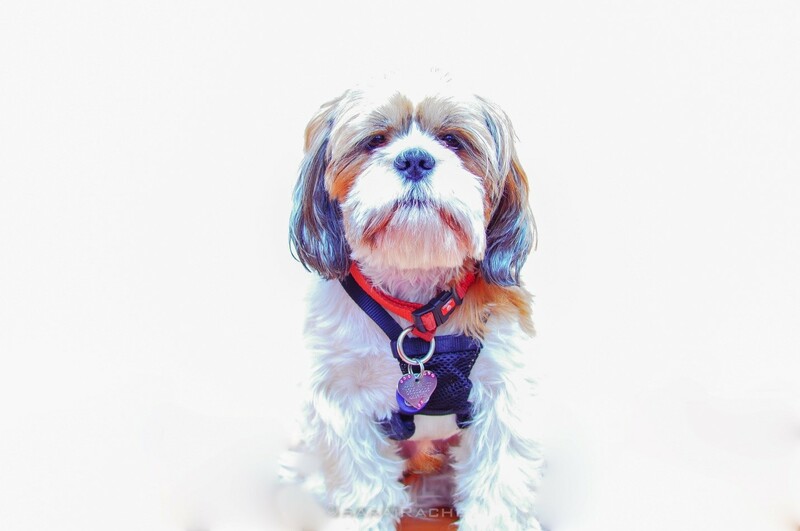 This entry was posted in Uncategorized and tagged non shedding small dogs. Bookmark the permalink.